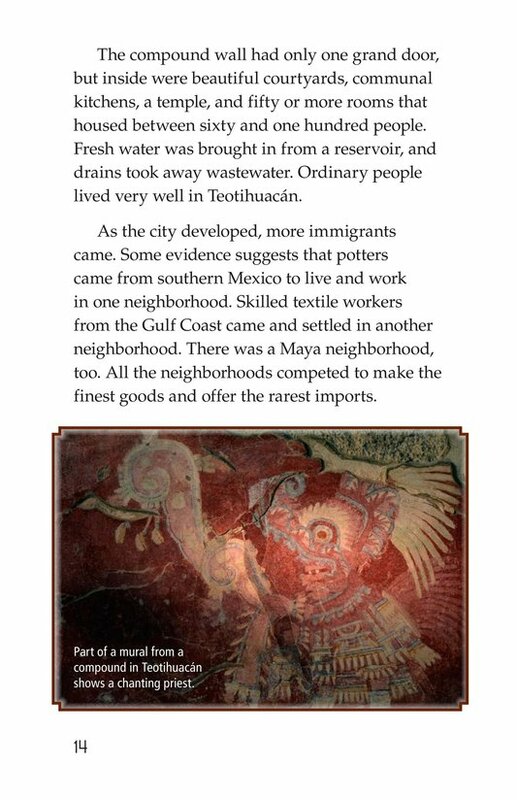 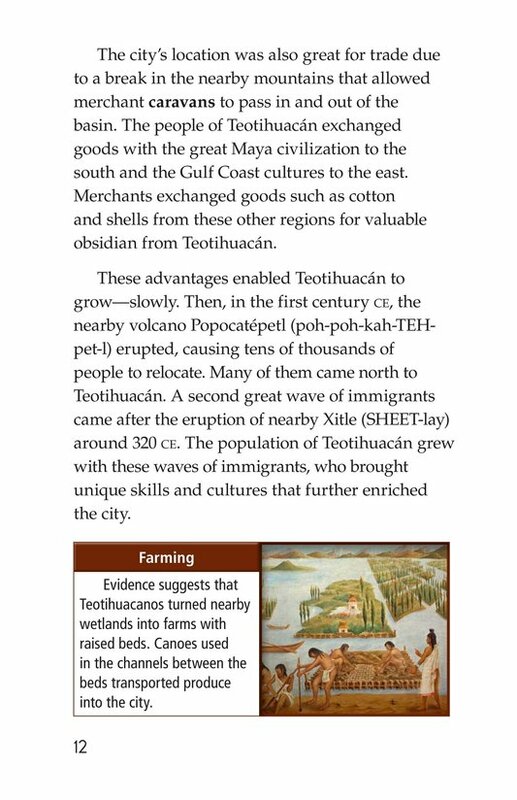 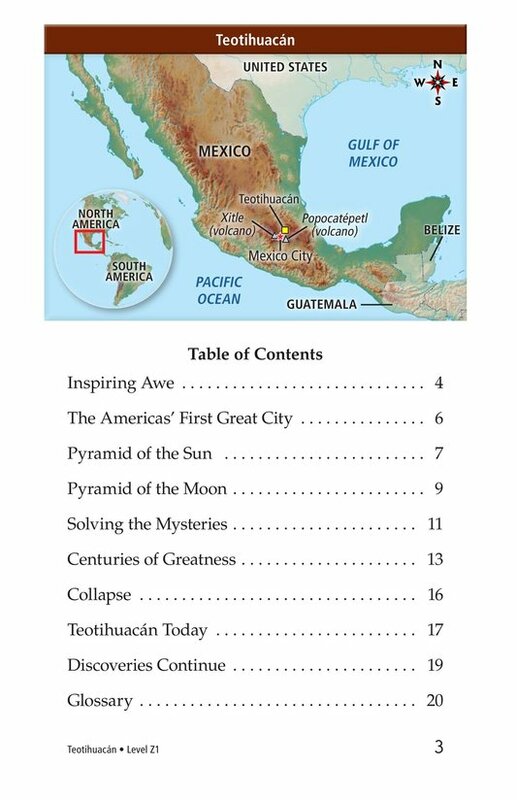 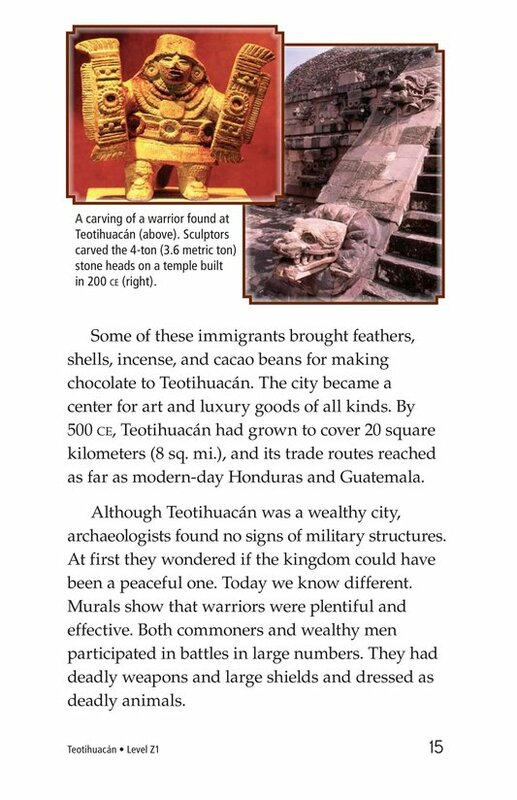 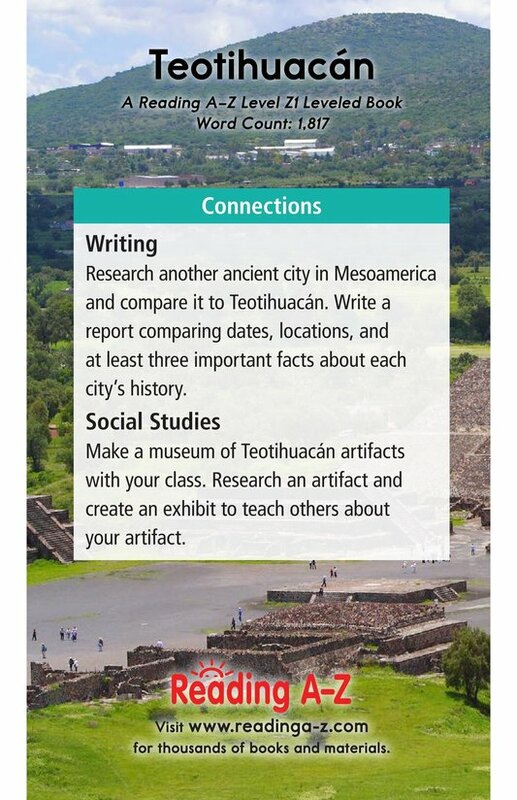 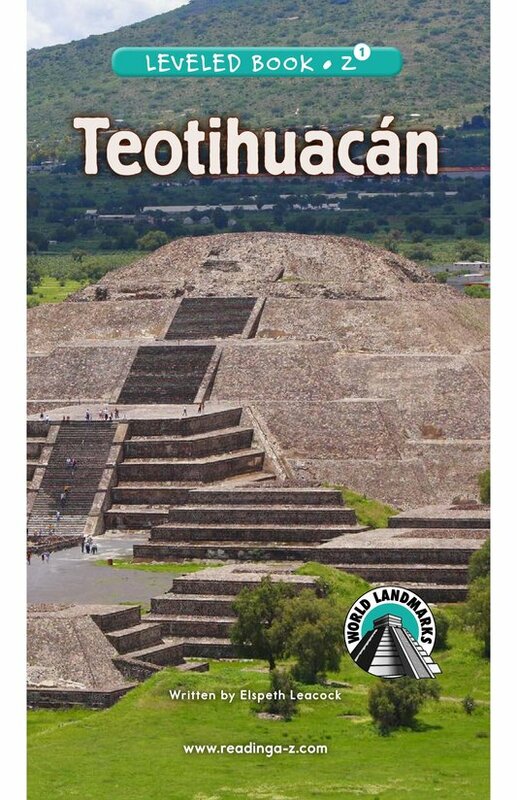 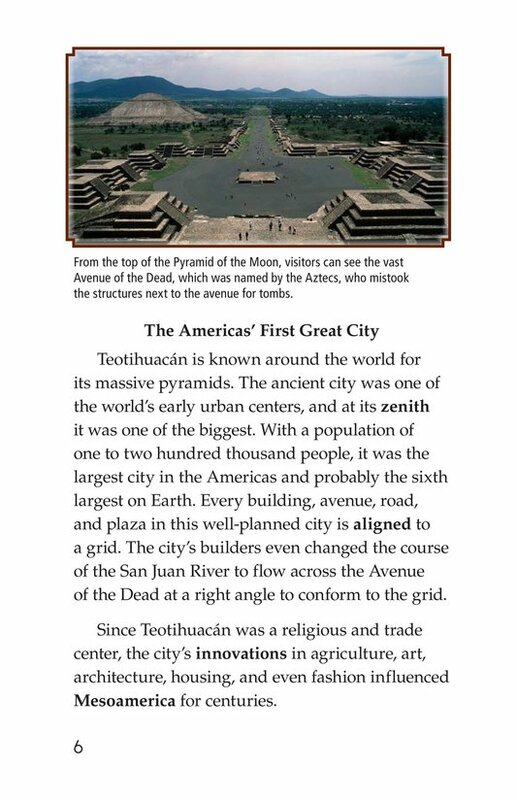 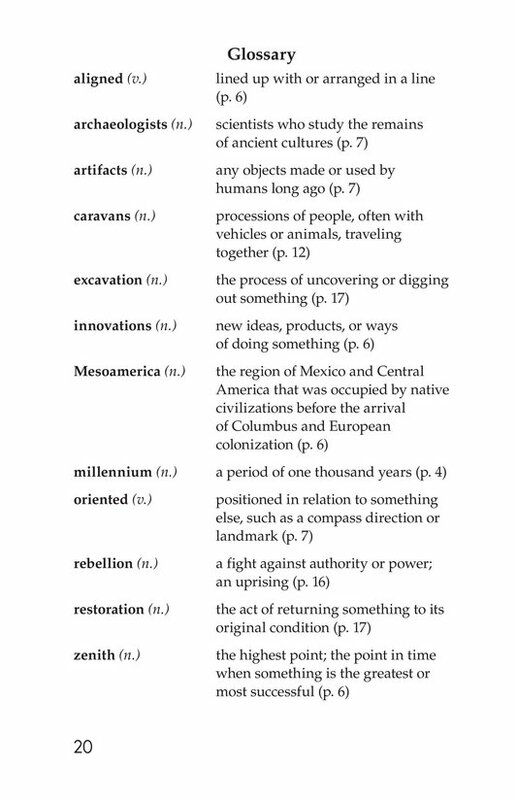 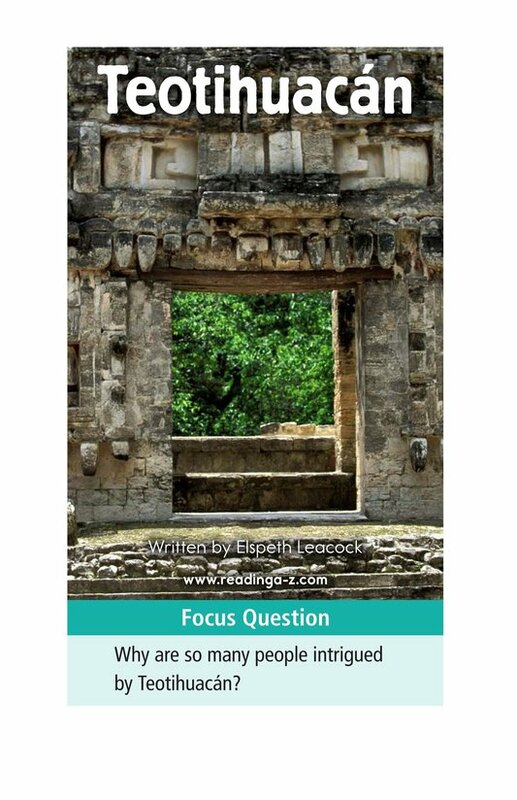 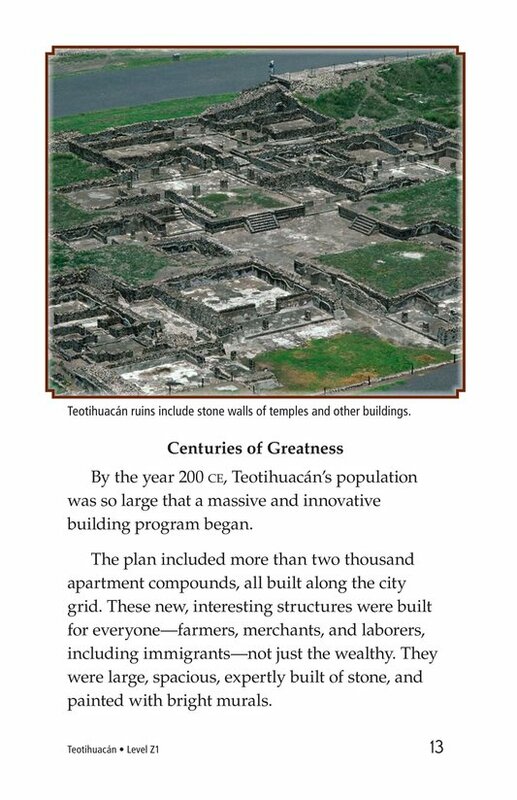 In modern-day Mexico lies an ancient Mesoamerican city called Teotihuacán, believed by early civilizations to have been built by giants or gods. 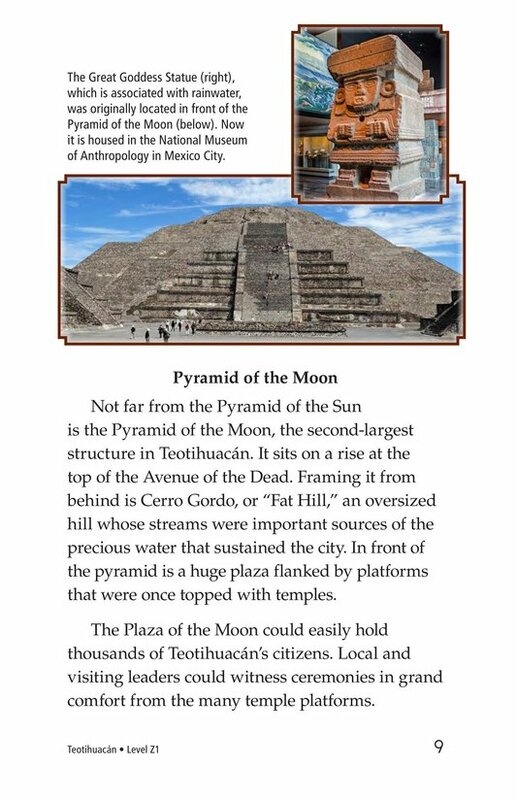 Known for its ruins of massive stone pyramids and temples, the city has fascinated visitors for years. 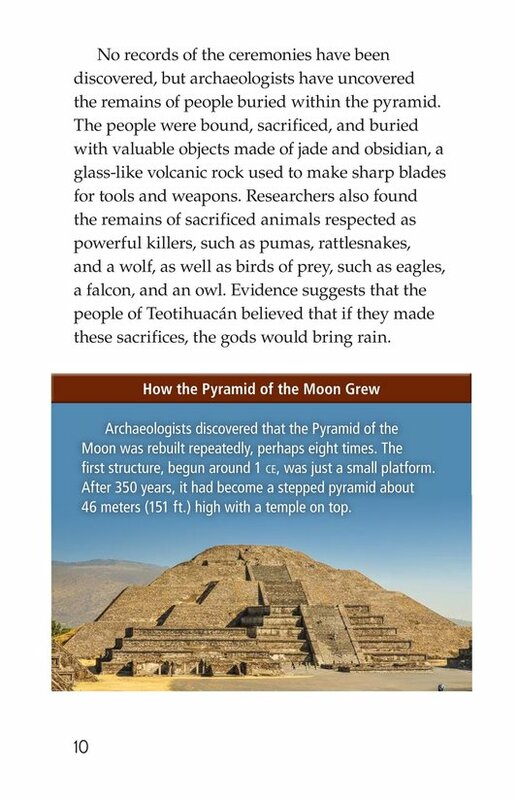 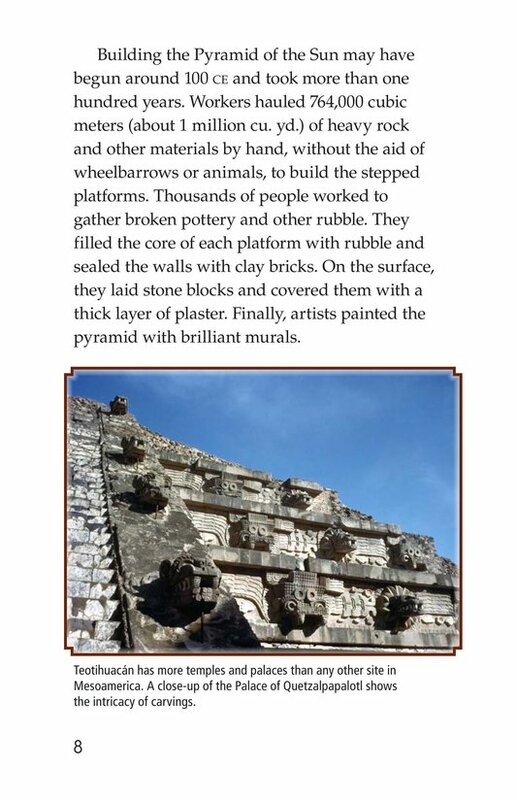 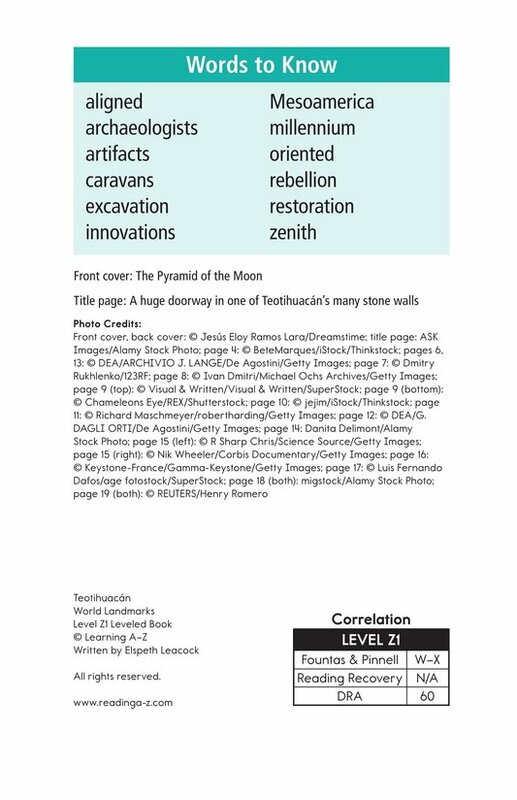 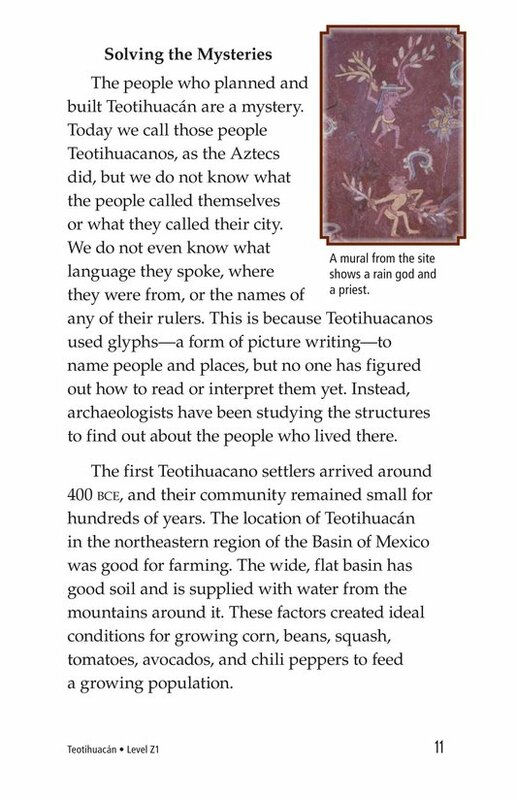 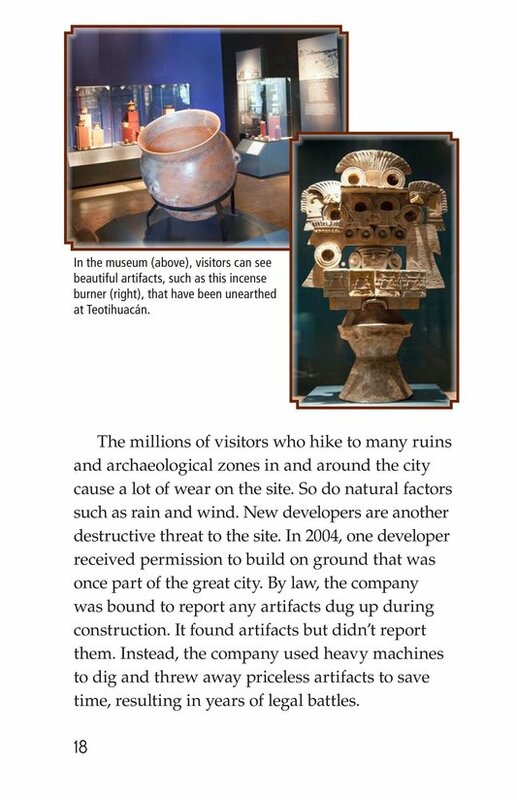 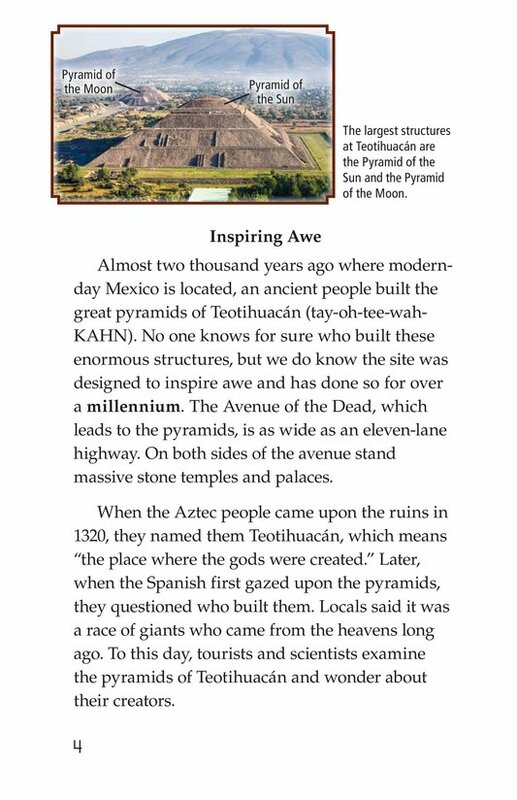 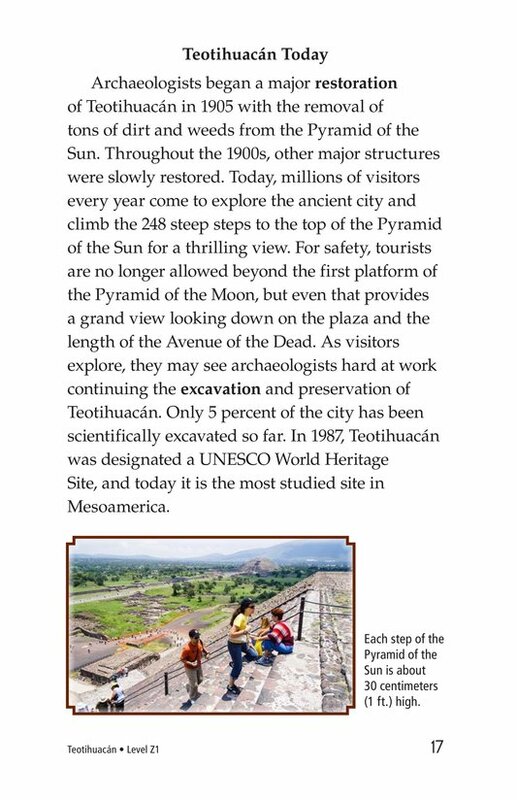 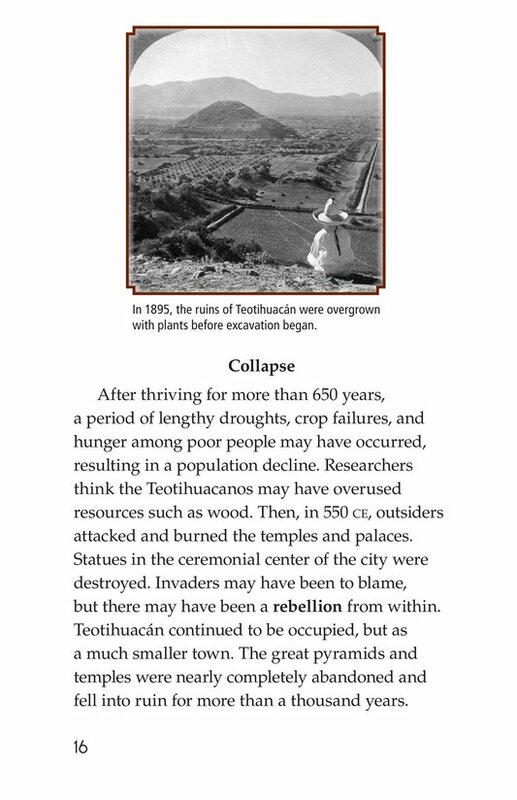 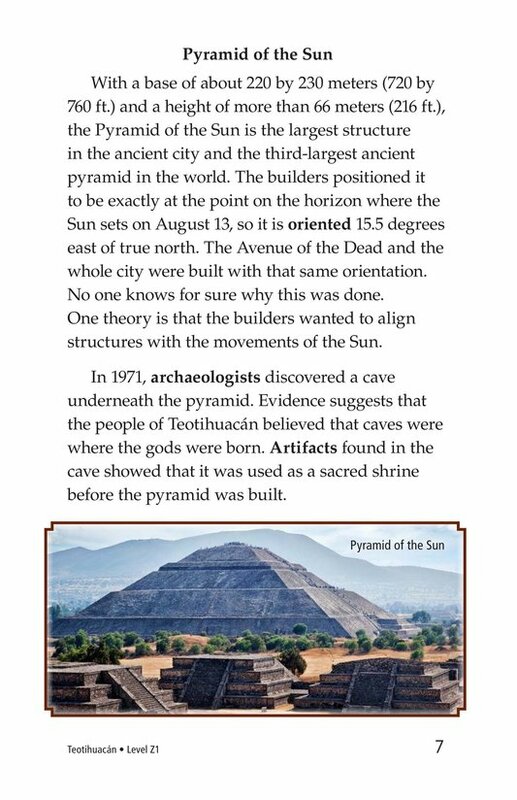 Even as researchers continue to learn more about Teotihuacán, the people who built these incredible structures remain a mystery. 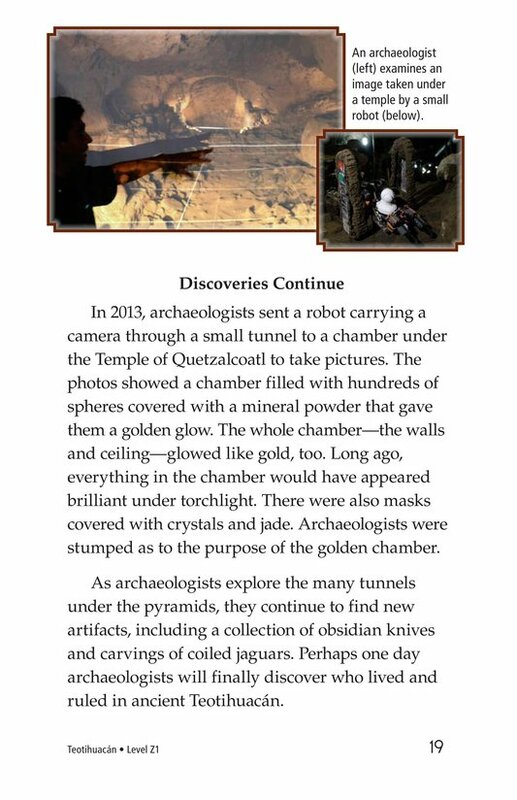 Students will learn about the history of this intriguing place and the amazing discoveries archaeologists have unearthed there.